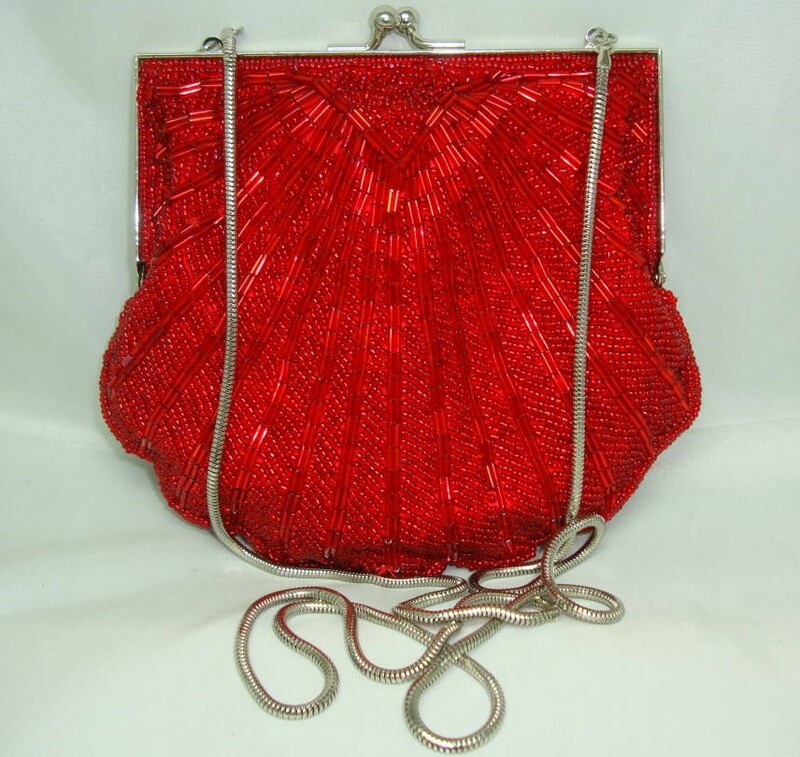 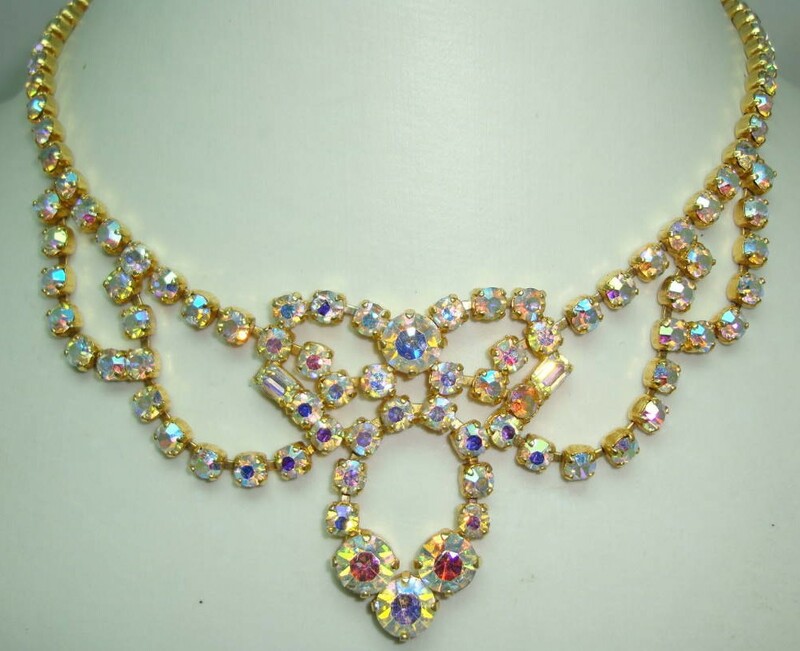 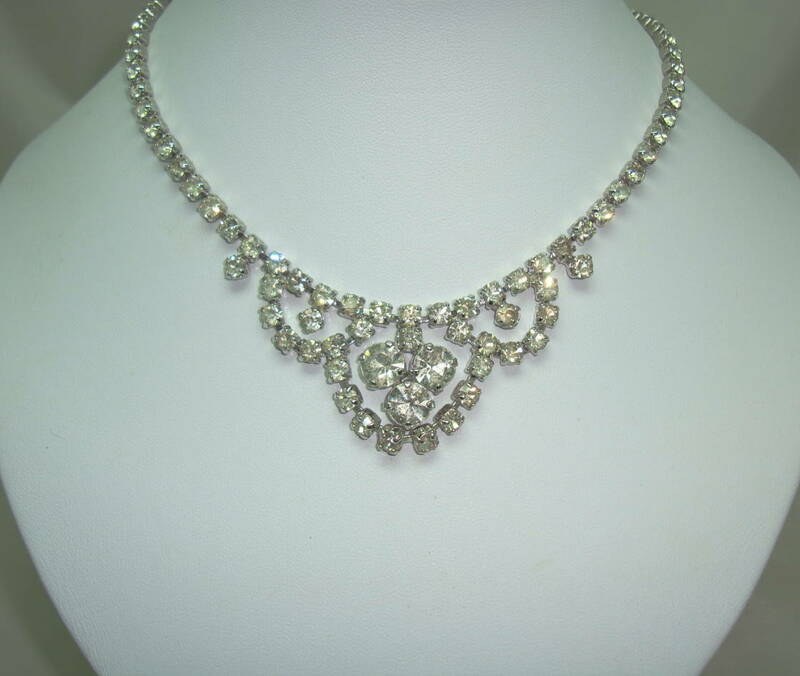 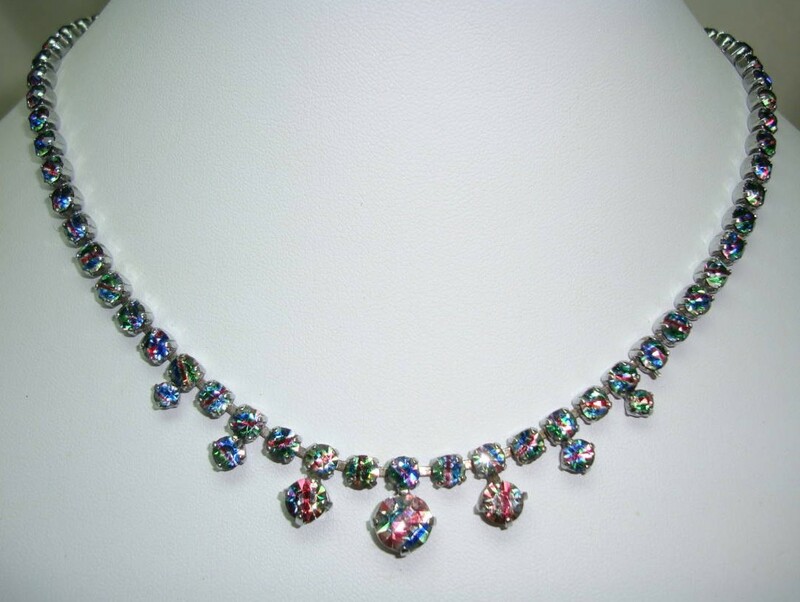 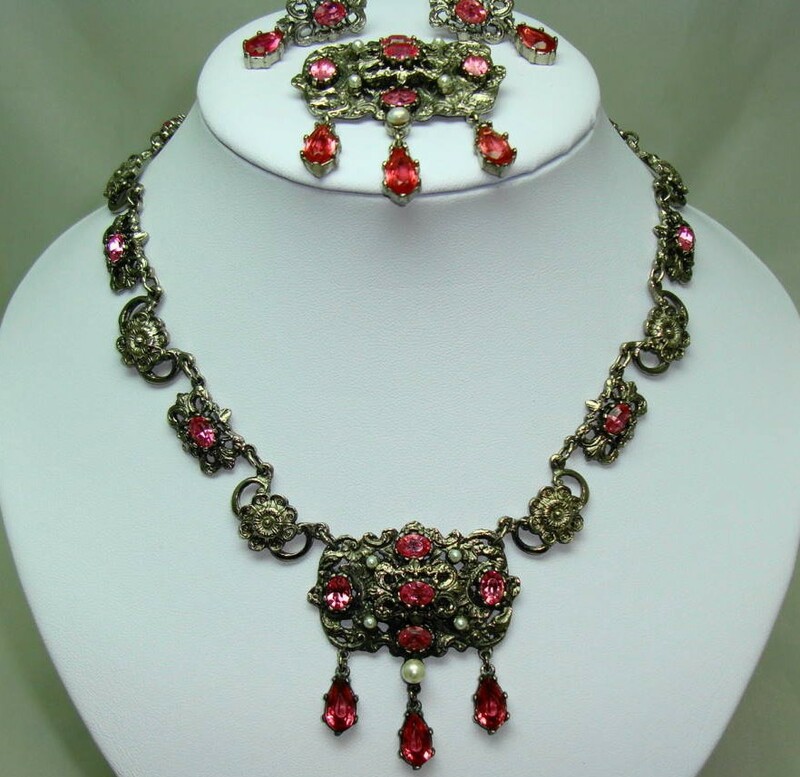 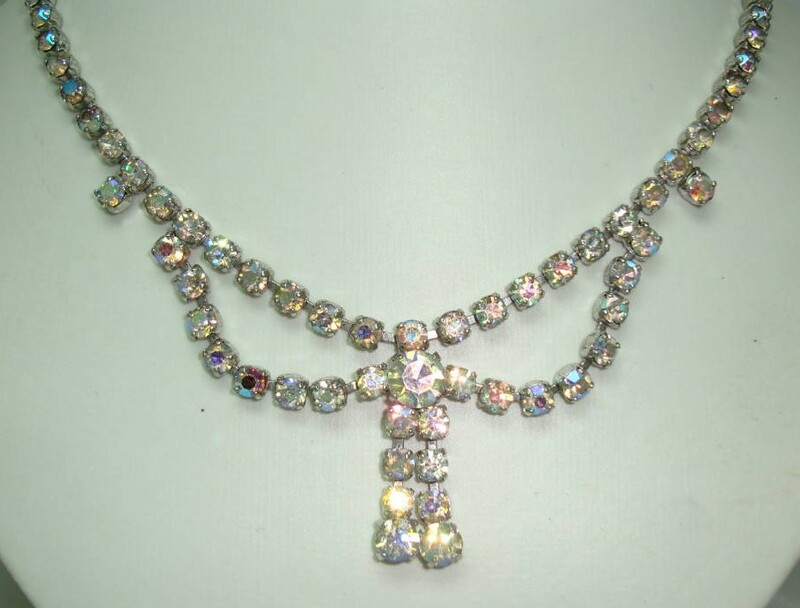 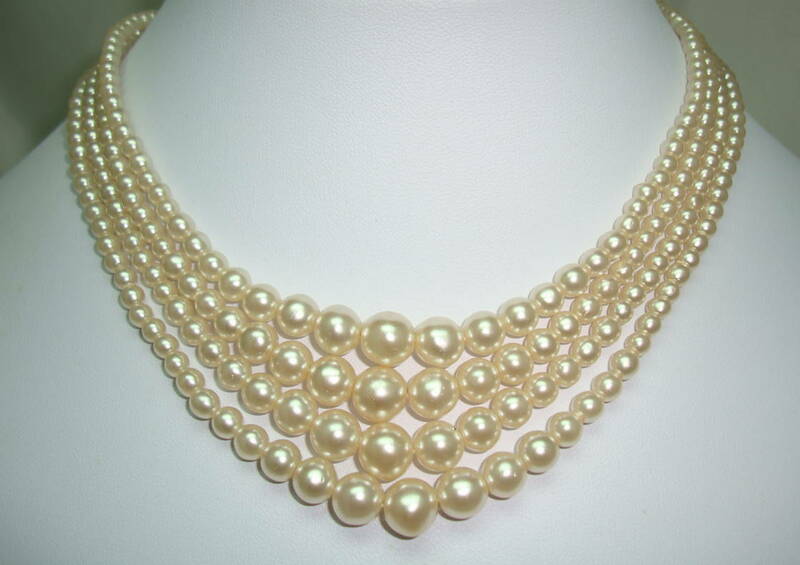 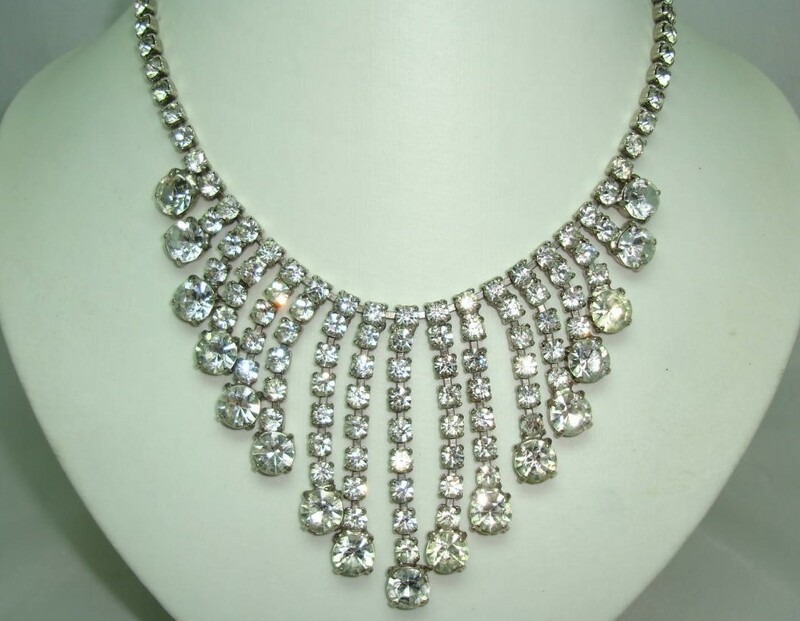 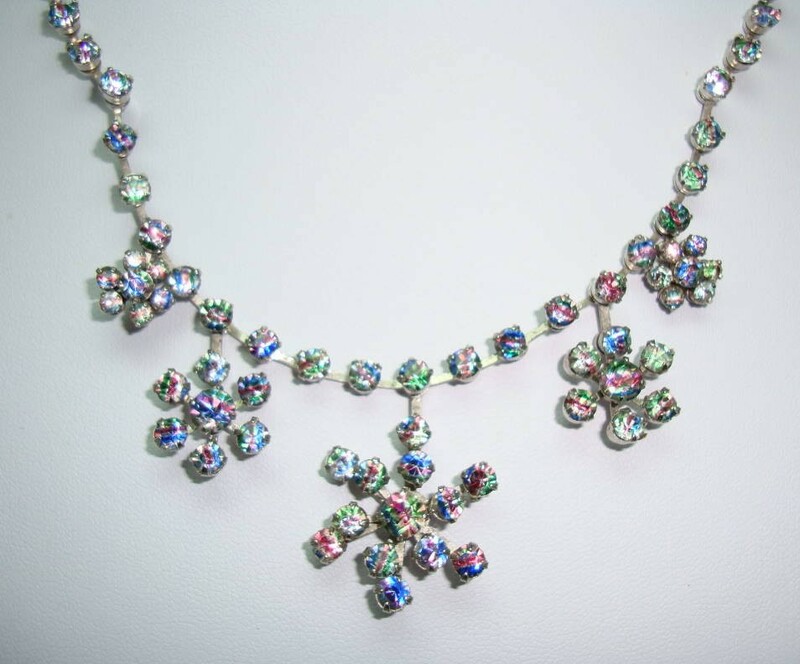 £64.00 - Vintage 50s Sparkling Diamante Bib Festoon Drop Necklace STUNNING! 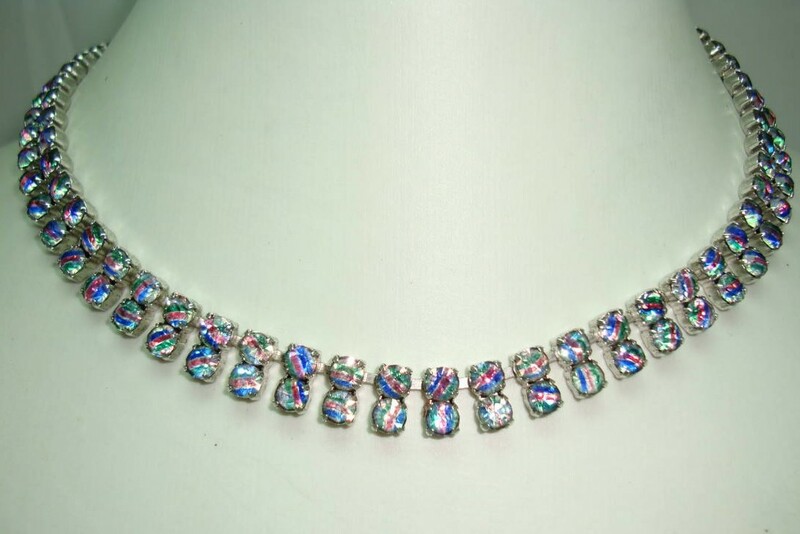 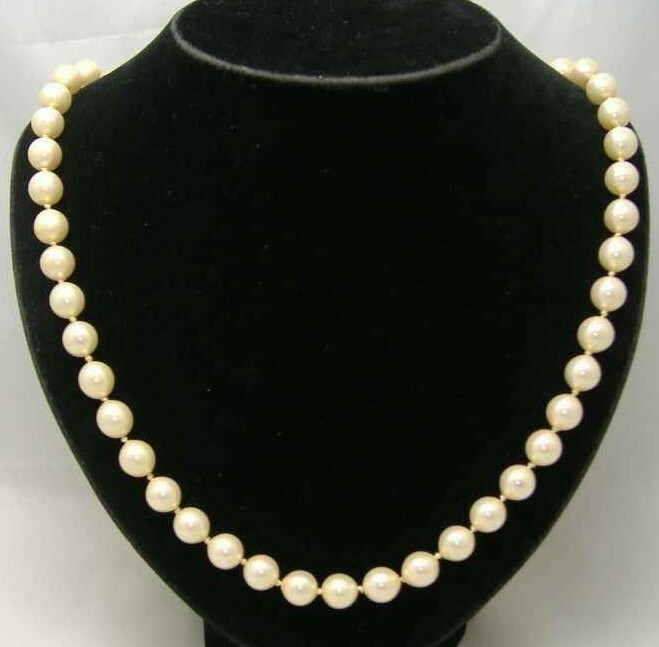 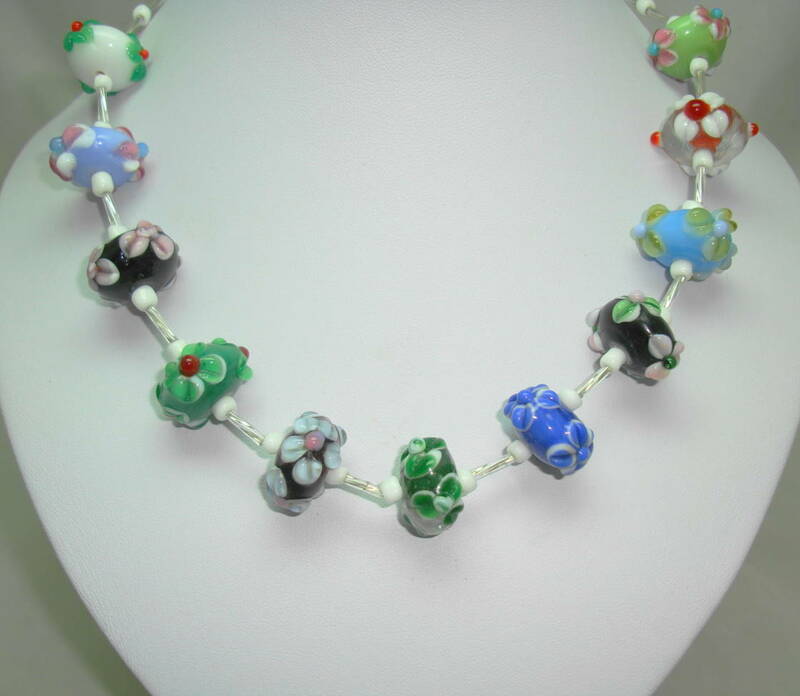 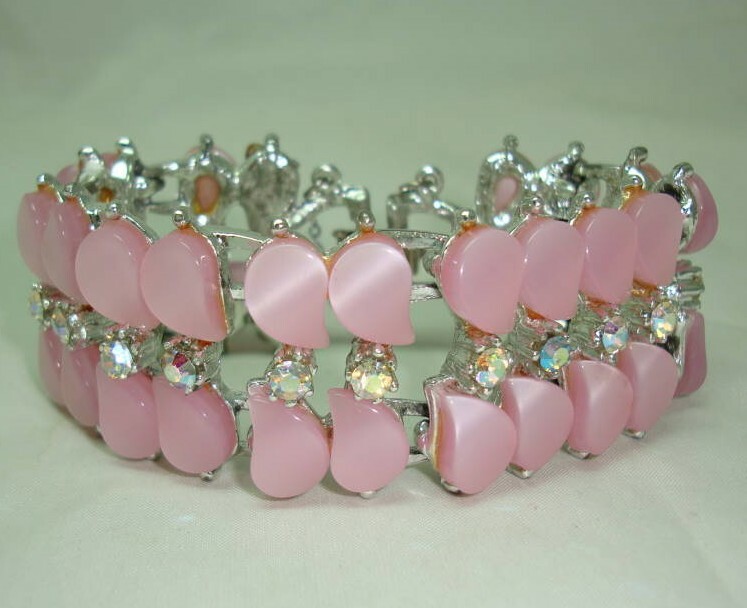 £42.00 - Vintage 50s Stunning Three Row Black and White Glass Bead Necklace Quality! 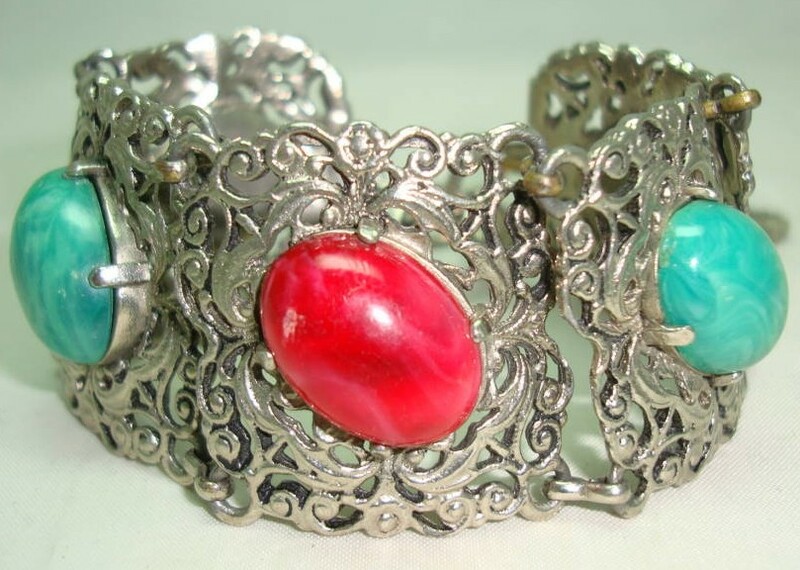 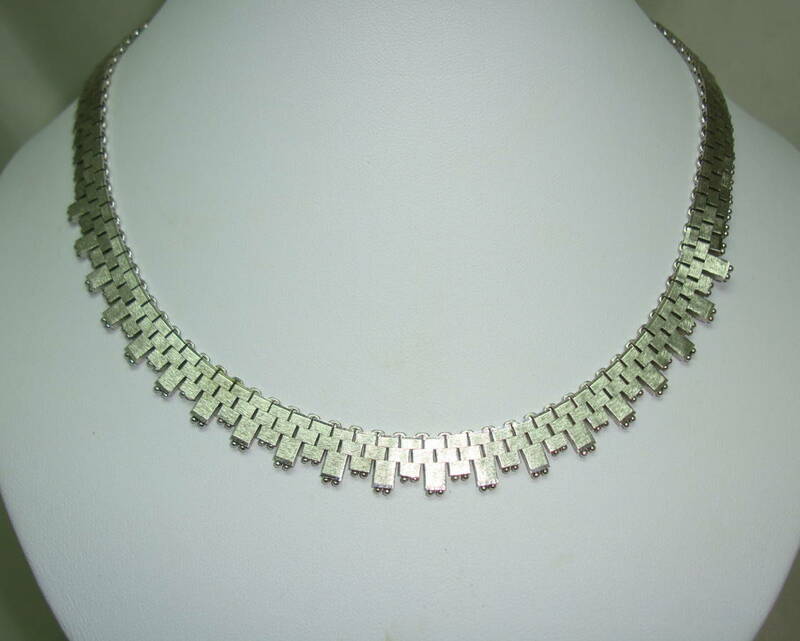 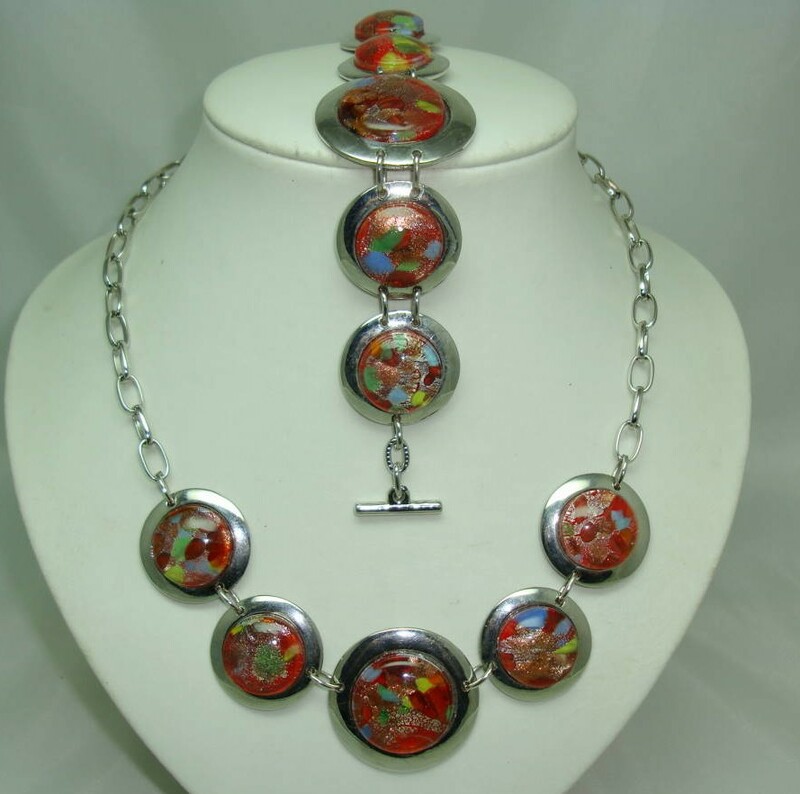 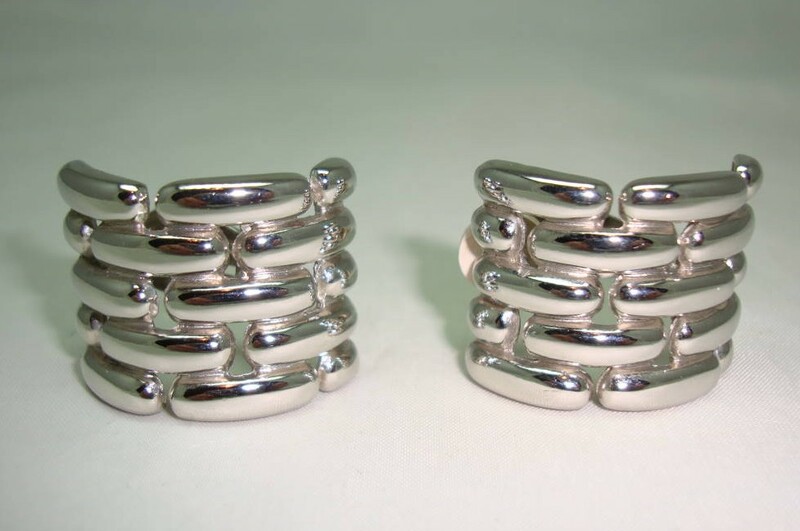 £42.00 - Vintage 60s Quality Textured Link Silvertone Collar Necklace Worn 2 Ways! 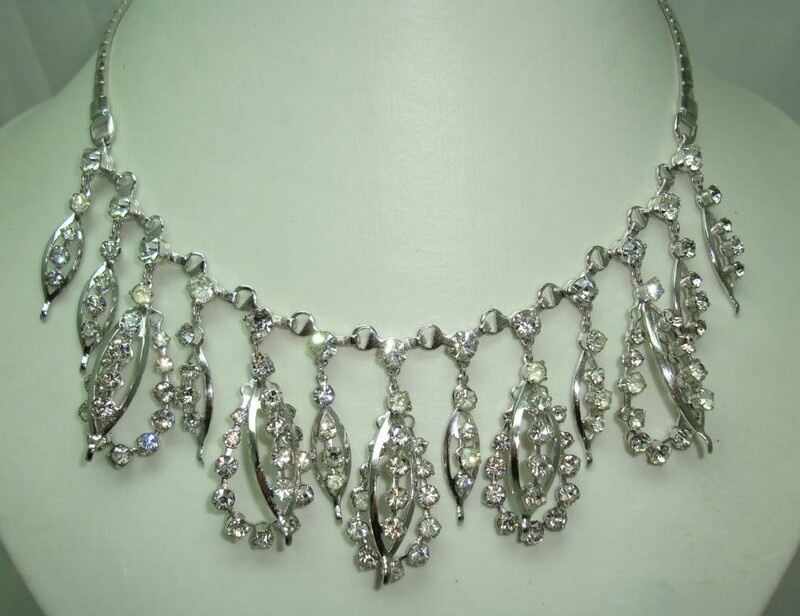 £42.00 - Vintage 30s Art Deco Black and Clear Diamante Statement Necklace Quality!